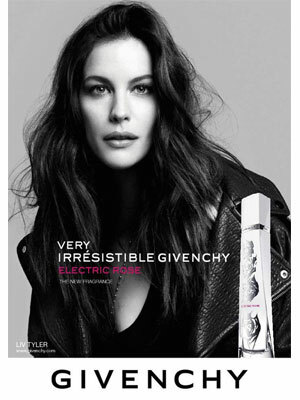 Liv Tyler (born 1 July 1977 in New York City, New York), is an American actress, and daughter of rock legend Steven Tyler of Aerosmith. 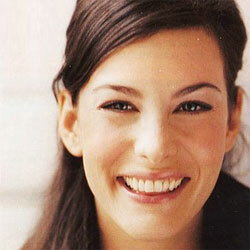 She starred in the movies, Empire Records, Stealing Beauty, Armageddon, and The Lord of the Rings trilogy. 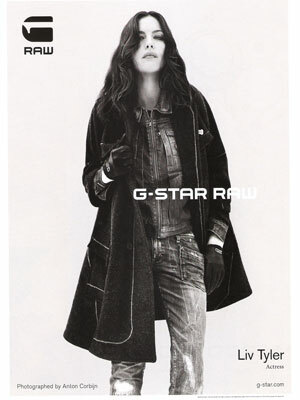 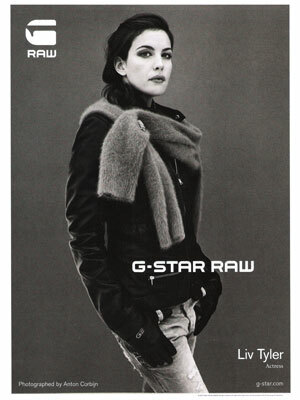 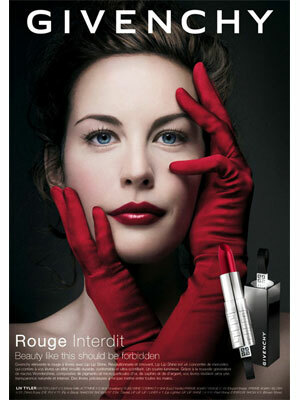 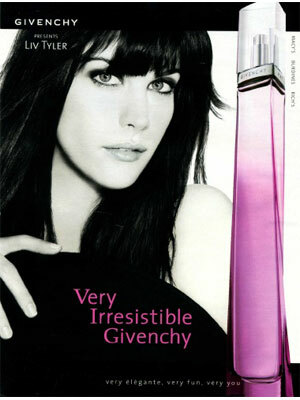 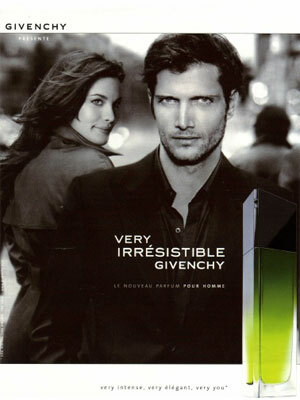 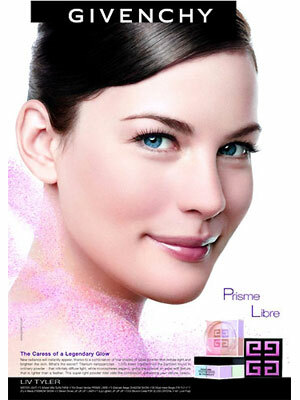 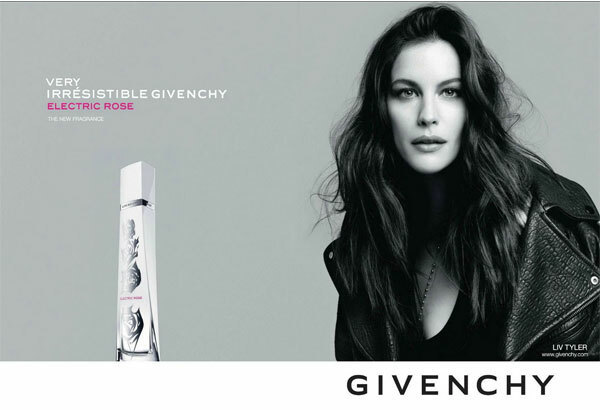 Liv Tyler is a model for Givenchy and G-Star Raw.